Set during World War Two, this semi-autobiographical novel traces the story of a young Jewish girl and her family who flee Berlin just as the Nazis come to power. 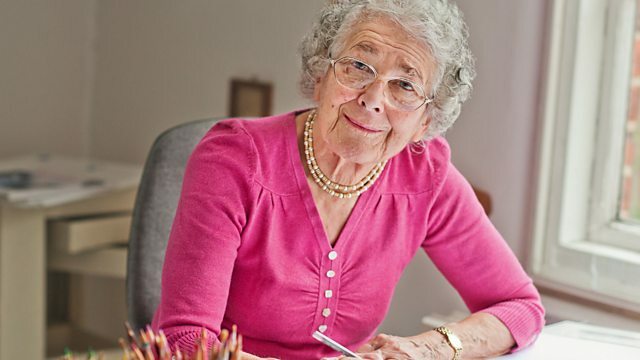 This month we talk to the much-loved German-born, British author and illustrator Judith Kerr about her classic children’s novel, When Hitler Stole Pink Rabbit. Set during World War Two, this semi-autobiographical novel traces the story of a young Jewish girl and her family who flee Berlin just as the Nazis come to power. The journey of a family splintered by conflict, driven by fear and eventually rewarded with reunion is seen through the eyes of the nine-year-old Anna. Judith Kerr’s novel, by turns heart-lifting and heart-rending has stood the test of time. Celebrating its 45th anniversary this year it continues to be enjoyed by readers of all ages to this day.